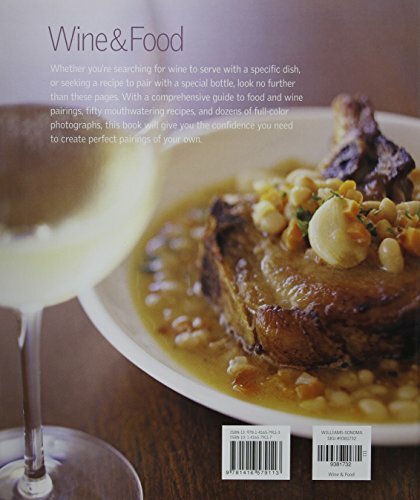 A fresh look at a timeless subject, Williams-Sonoma Wine & Food approaches wine and food pairing from the perspective of the cook. 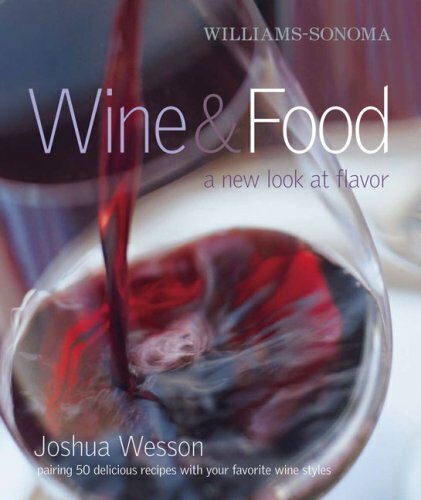 Organized around flavor groups instead of grape varietals, and lavishly illustrated with full-color photographs, this book shows just how easy it can be to incorporate wine into everyday meals. Joshua Wesson, a leading wine and food pairing expert and the co-founder of Best Cellars, tackles the basics of wine—from regions, to grape varietals, to evaluating a wine using all your senses. 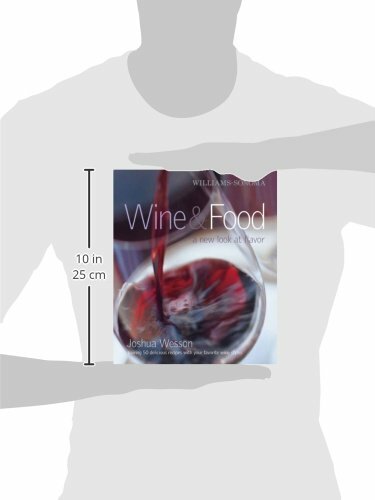 He also offers a primer on wine and food pairing, which deconstructs both into their respective building blocks—aromas, tastes, and textures. Through clear text and colorful, evocative images, you’ll learn the simple art of complementing and contrasting these sensual elements to form an array of pleasing matches.